Cory Gunz Net Worth: Cory Gunz is an American rapper who has a net worth of $125 thousand dollars. 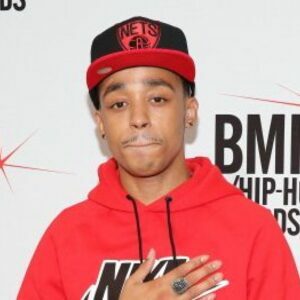 Cory Gunz was born Peter Cory Pankey, Jr. on June 22, 1987 in The Bronx, New York City. 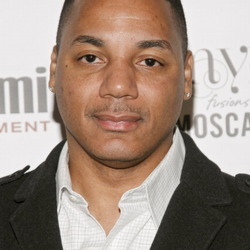 He is the son of rapper Peter Gunz, from the duo Lord Tariq & Peter Gunz. At age 14 Gunz was first signed by Tommy Mottola to Casablanca Records and Def Jam Recordings. Jay-Z mentored him into a joint venture through The Island Def Jam Music Group. 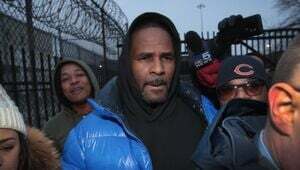 He was featured on a remix of Rihanna's single "If It's Lovin' That You Want". 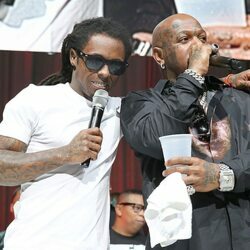 In early 2010, Gunz inked a deal with After Platinum Records, Young Money Entertainment and Universal Motown. Gunz has worked with actor and musician Nick Cannon. Gunz is currently signed to After Platinum Records, Young Money Entertainment, Cash Money Records, and Universal Republic Records. On July 16, 2013 he released his first mixtape in two years with "Datz WTF I'm Talkin Bout", it featured guest appearances by Busta Rhymes, Charlie Rock, Mack Maine, Wiz Khalifa, and Juicy J. In March 2014, Gunz revealed he was working on an EP titled "Kriminal Minded" and following its release he would release his debut studio album. Gunz is the father of twin girls.